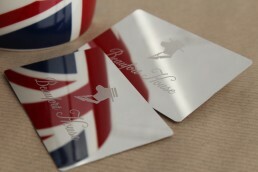 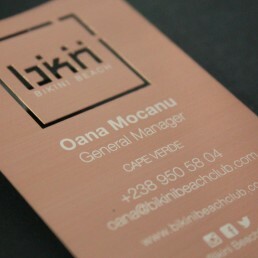 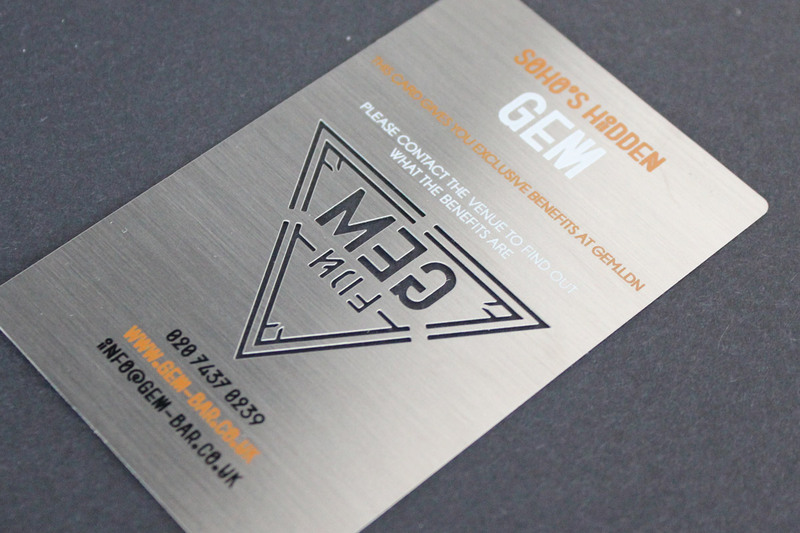 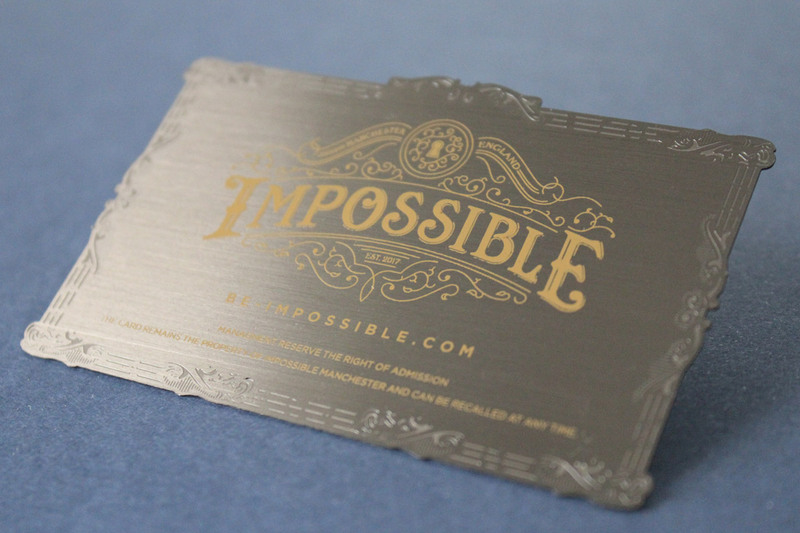 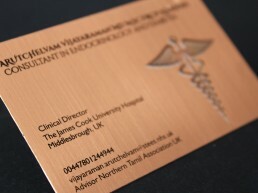 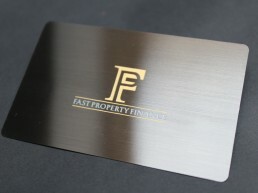 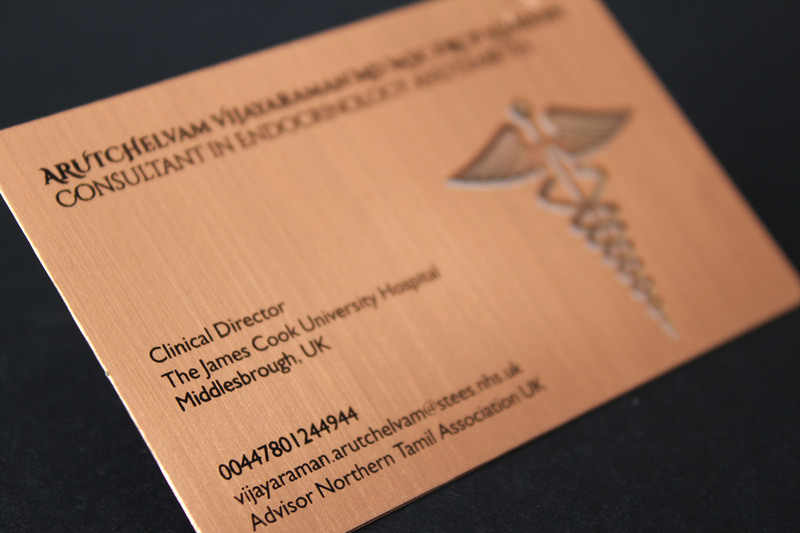 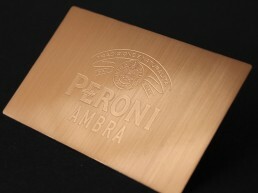 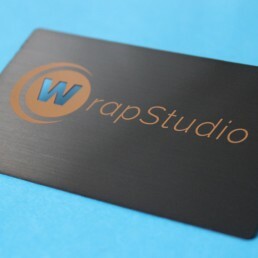 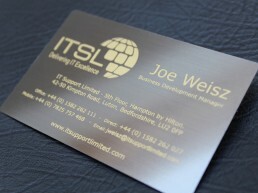 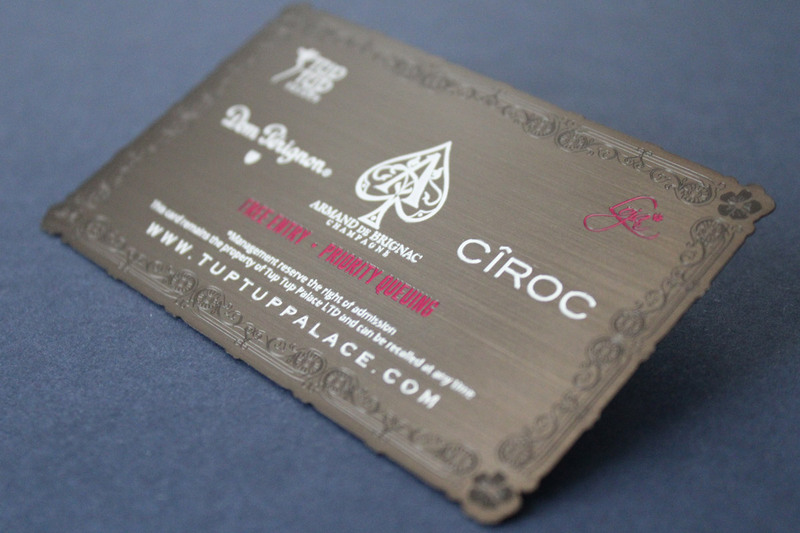 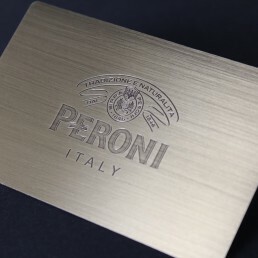 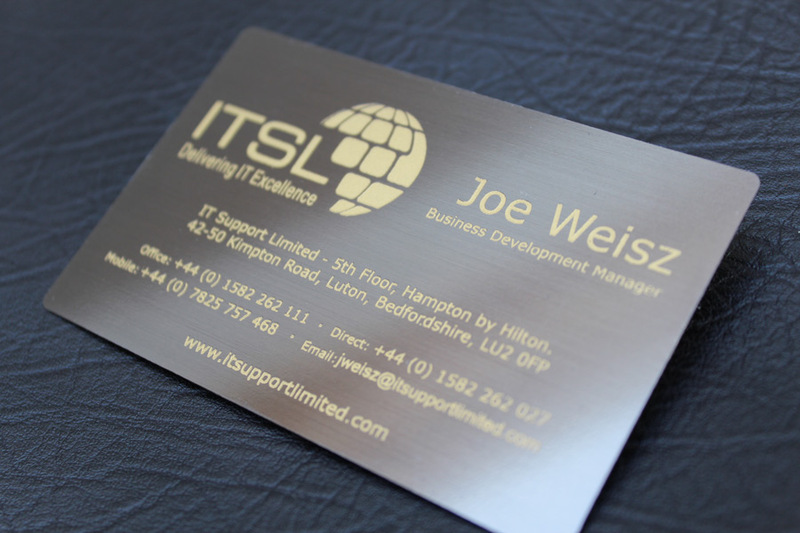 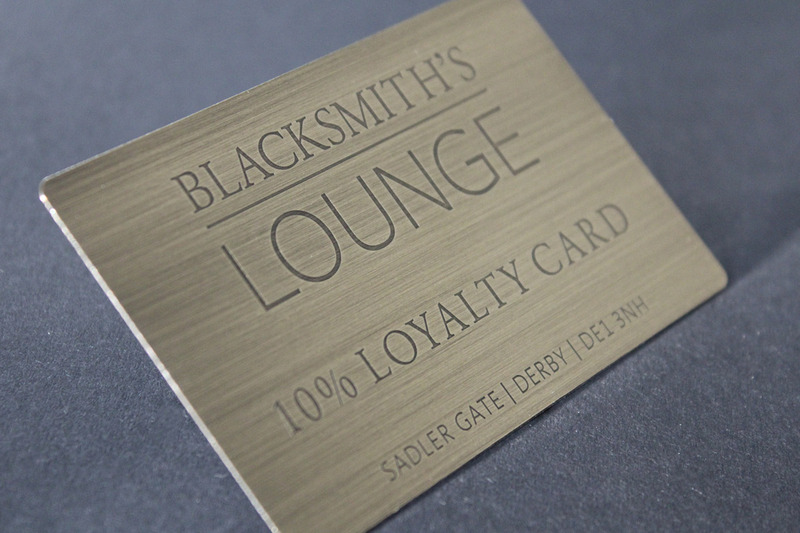 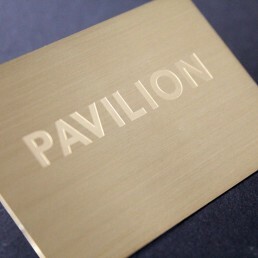 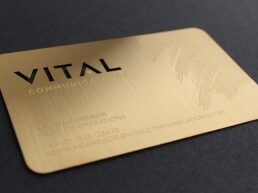 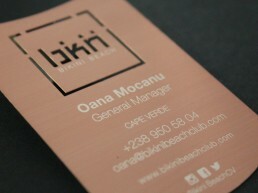 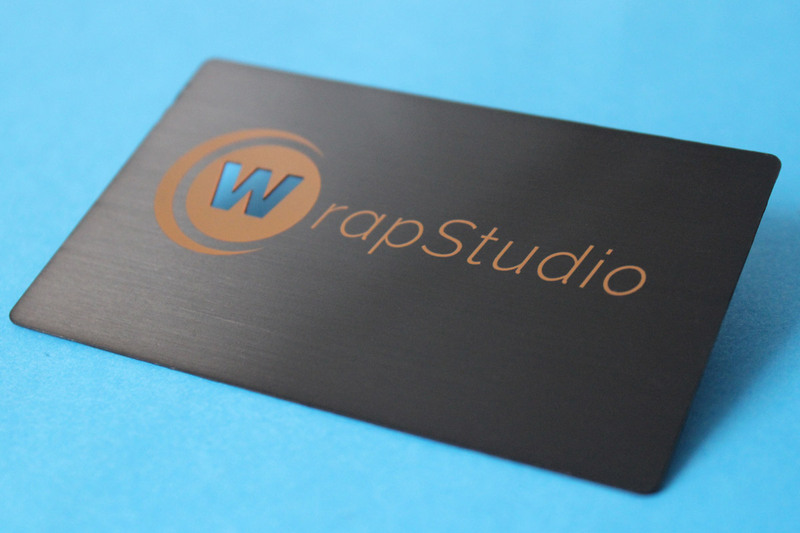 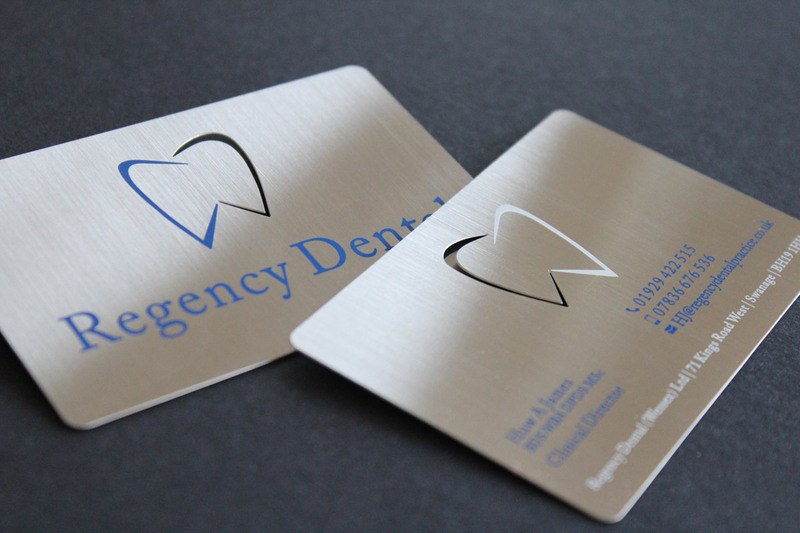 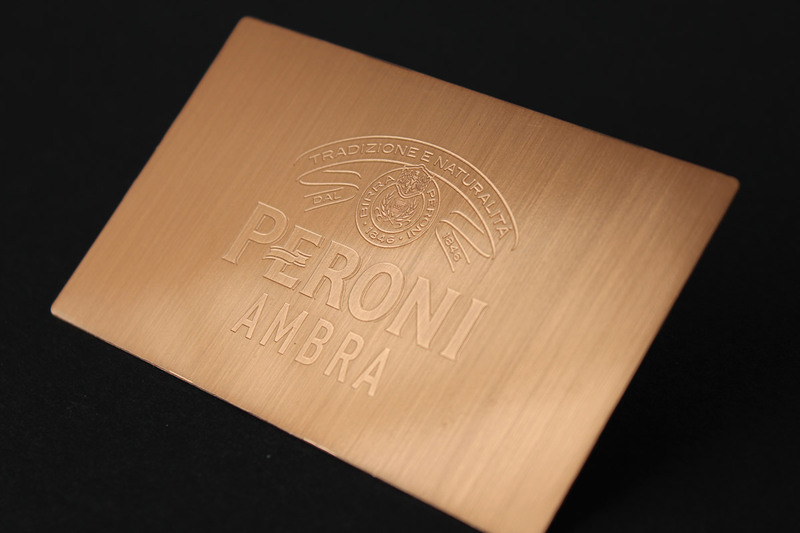 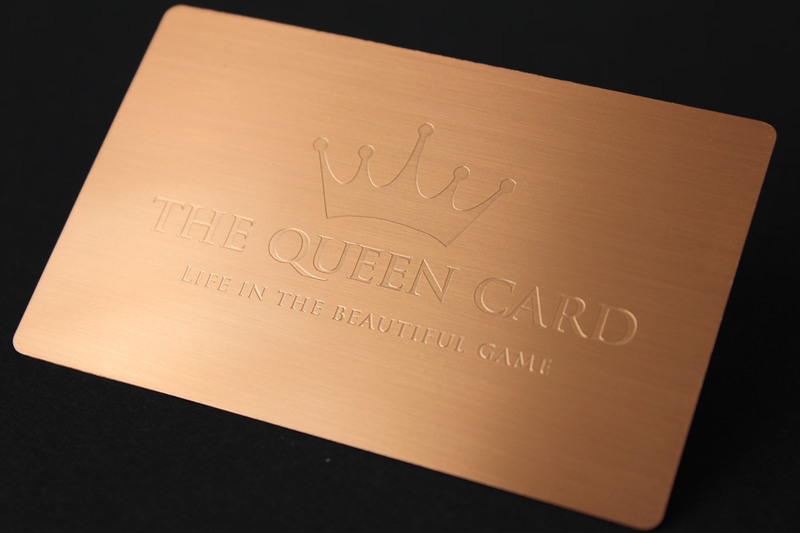 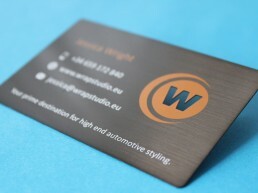 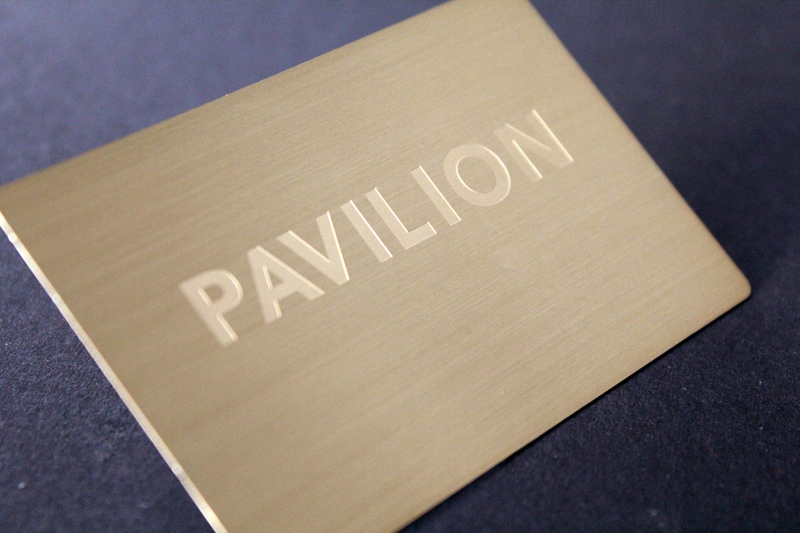 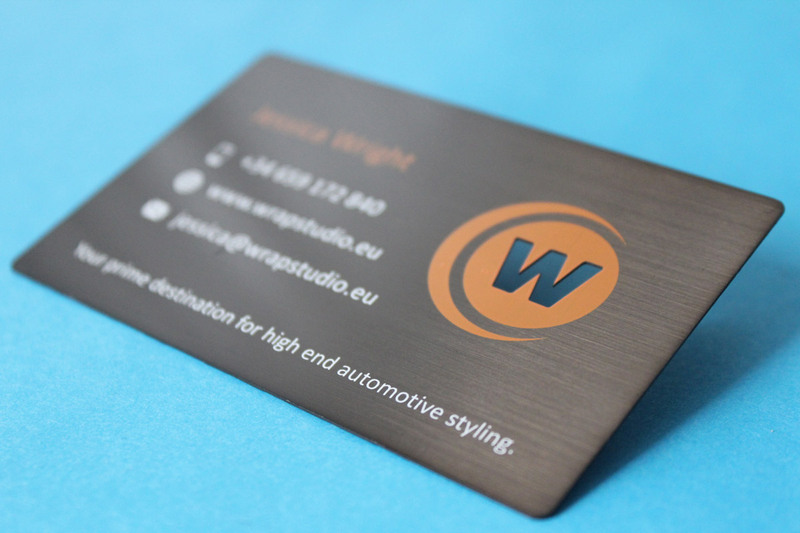 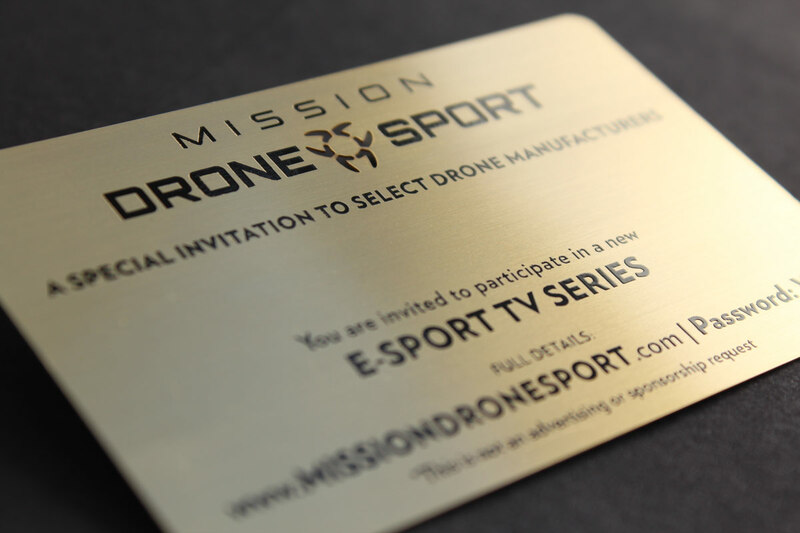 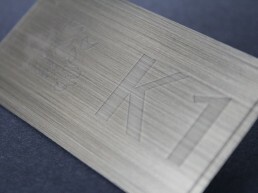 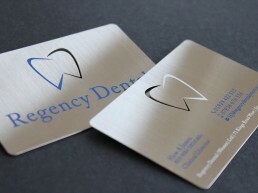 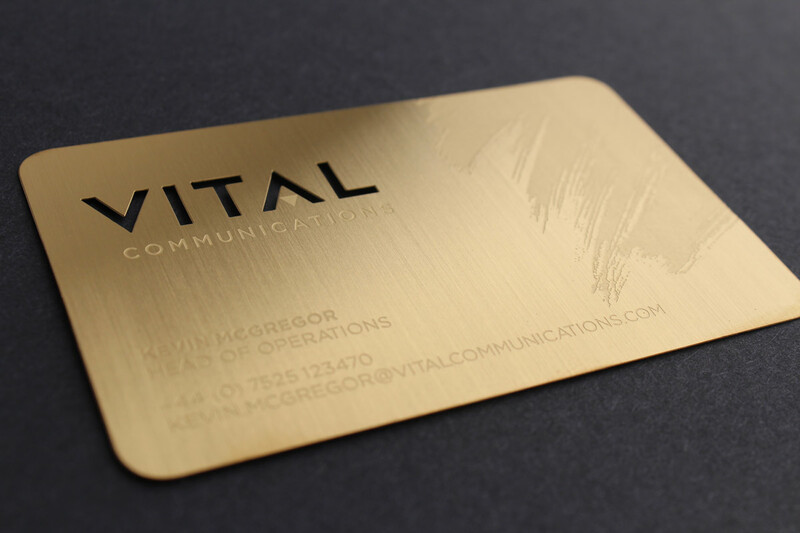 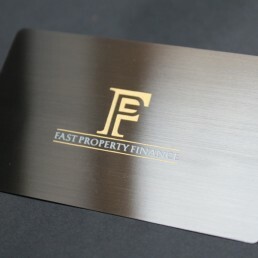 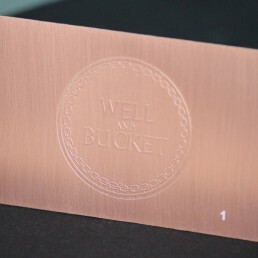 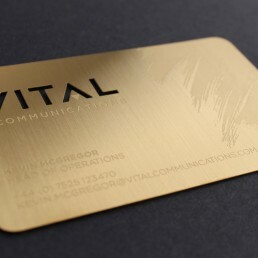 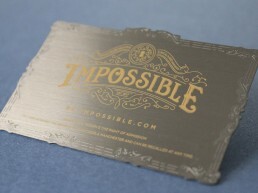 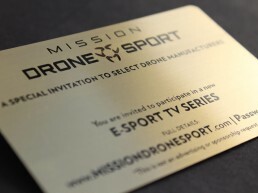 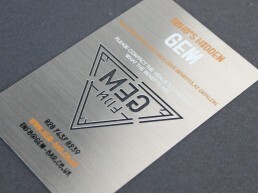 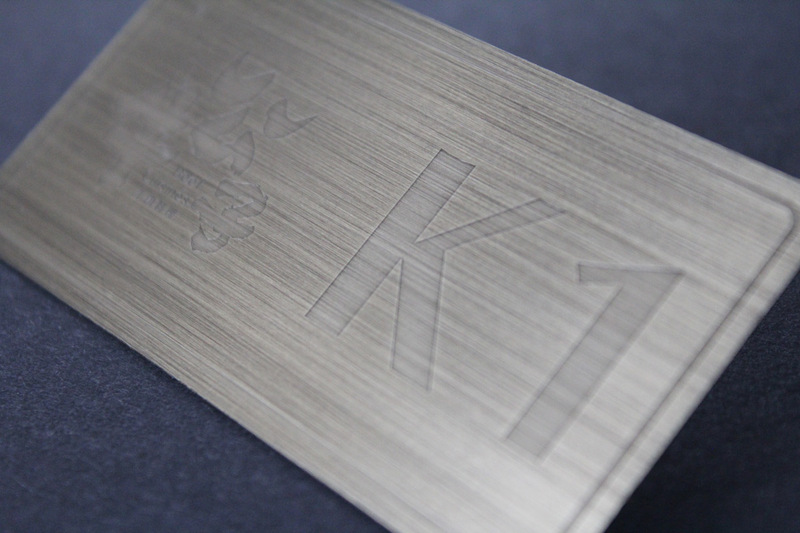 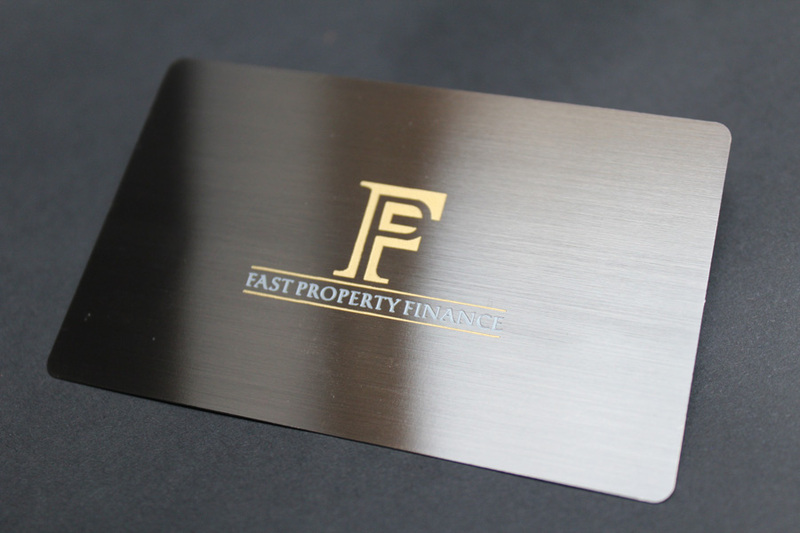 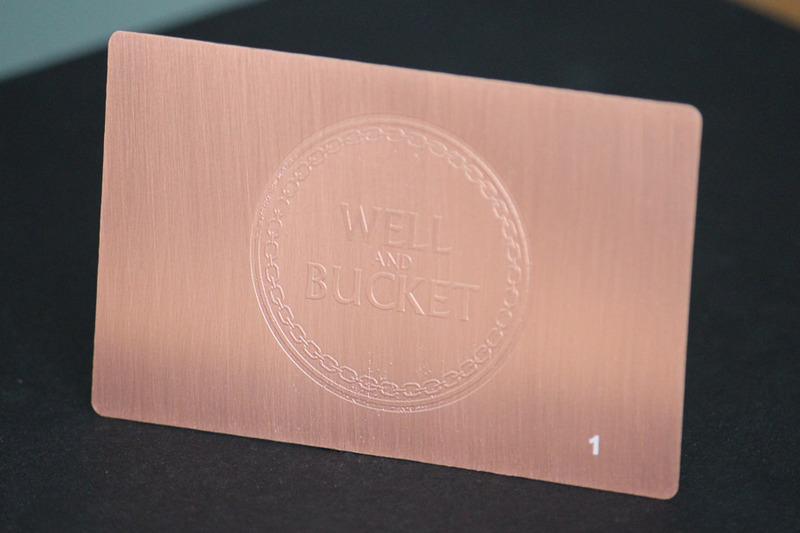 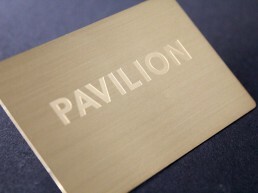 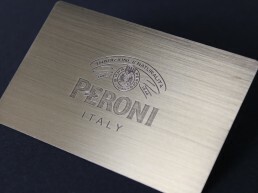 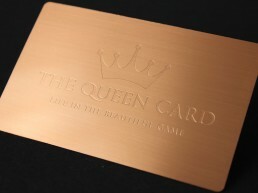 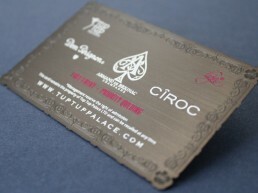 Our range of brushed metal business and membership cards has always been popular. 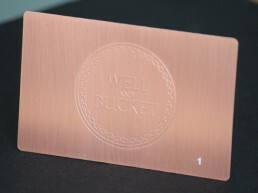 Choose from stainless, rose gold, gold, dark and antique styles. 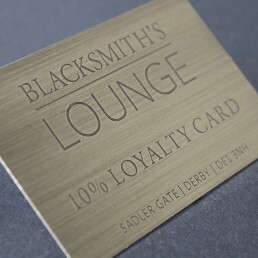 All 5 styles work very well with etched only detailing. 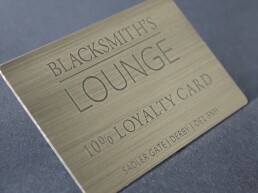 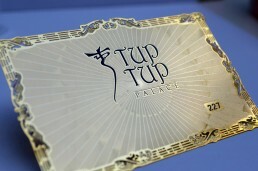 Of course silk print can also be used and logos can be cut out to absolute precision.